A famed music journalist turns performer … and lives to tell the tale. I’ve written about popular music for nearly forty years, and performance is perhaps the subject that excites me most about it. I’ve always been fascinated by the transformation that occurs when someone takes that last magical step onto the stage, whether in a club, a theater, an arena or a stadium. Once at a U2 show in Albany, NY, I was talking to Bono backstage, and he suddenly said, “Walk with me for a minute.” I thought to myself, Where are we going? Isn’t the show starting soon? Then he stopped talking, gave me a quick hug, said “Great seeing you!” and ran out onto the stage in front of a roaring arena crowd. “How d oes he do that?” I wondered. How do you go from having a casual conversation to leading a band and whipping an audience into a frenzy? Well, recently, I’ve had the opportunity to find out, albeit on a much smaller level. 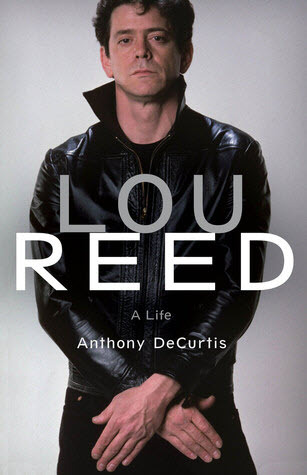 When I published a biography of Lou Reed in 2017, I received many invitations to speak. Often those invitations were accompanied by a request that I also try to line up musicians to play some of Lou’s songs. Graciously, Suzanne Vega, singer-songwriter Richard Barone and guitarist Jeff Ross (who played with Lou on Street Hassle and Take No Prisoners) all agreed to perform when I launched the book at an event at the 92nd Street Y in New York City. We met for a rehearsal the day before the event, and I made a surprise request: I wanted to join them onstage. I hadn’t really sung in public since my high school band played a church auditorium back in the Sixties. But I can carry a tune, and let’s face it, you don’t exactly need to be Pavarotti to make your way through a Lou Reed song. I’d missed some chances over the years to do something like this because I was too shy or too scared. As with so many things in life as you get older, I thought, if not now, when? After that, we were a band. At the Y we traded verses on “I’m Waiting for the Man” and “Walk on the Wild Side,” and I sang background on the four other songs we performed. The audience loved it, and I’d been bitten by the bug. A few months later, Richard invited me to sing “I’m Waiting for the Man” with him, Jeffrey Gaines and Steve Addabbo at World Café Live in Philadelphia. Then the Andy Browne Troupe offered to back me up on a full set of Lou Reed songs at the 529 Club in Atlanta. I immediately said yes, but as the date approached, the prospect of singing lead on fifteen songs backed by a nine-piece band was terrifying. Just putting together the set list had been an education. I started by doing what I always have done: think like a critic. I need to represent every phase of Lou’s career responsibly, I told myself. And — heaven forfend! — I certainly didn’t want to rely exclusively on Lou’s best-known songs; my selections needed to be much cooler than that. When I began rehearsing, however, all my criteria boiled down to exactly one: How well can I sing this song? That was the first of many lessons I learned about the difference between being a performer and being a critic. Nobody was going to stand in the audience and think, “That vocal sucked, but what a clever song choice!” The show was either going to work, or it wasn’t. Consequently, no matter how important a song was, if I couldn’t do a good job of delivering it, it was off the list. Channeling Lou with the Andy Browne Troupe at the 529 Club in Atlanta. I wasn’t coming to Lou’s music cold, of course. I knew him personally, wrote about and interviewed him many times, and spent more than three years working to piece together his life story. But singing his songs has profoundly deepened my appreciation for his artistry. He often doesn’t sound as if he’s doing much as a singer, but when you try to get inside his songs and replicate his performances, you realize how much intelligence and restraint go into making it seem that easy. Musicians in bands I’ve written about over the years about have joked endlessly with me about the pretensions and extravagant expectations of their lead singers. But doing it has taught me so much about the confidence you need to get up there and be the front man. It’s a rush like nothing I’ve ever felt, but also a risk. Feeling that exposed is no joke. For all that musicians complain about the perils of LSD — lead singer’s disease — bands ultimately look to the singer to define the performance. It quickly became clear to me that the more energy I put into my delivery and the more I responded to what the players were doing, the stronger they kicked in behind me. Performing at The Shrine in Harlem. But the biggest rush is the camaraderie you feel with the band — and the power they give you. 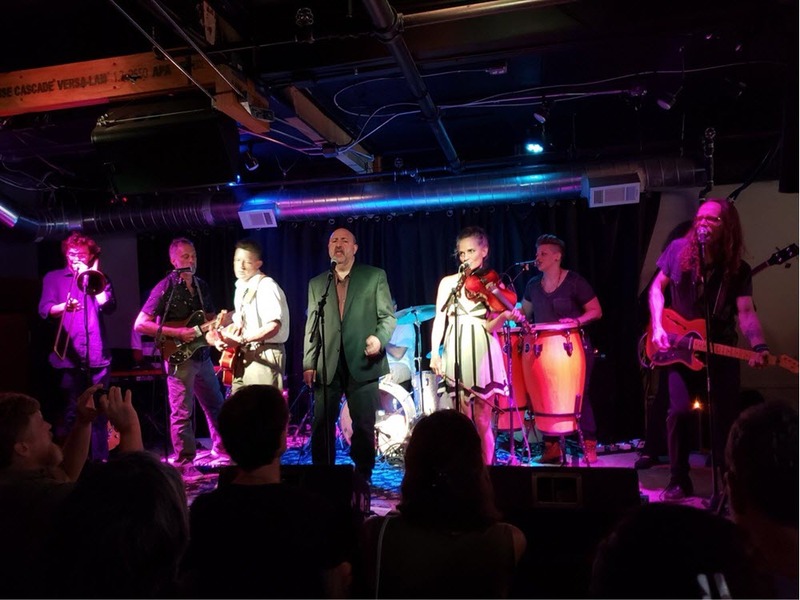 The first time I was backed by a full band was at the Four Quarter Bar in North Little Rock, and when they leaned into the opening of “Sweet Jane,” I got so excited I almost forgot to sing! I quickly focused, though, and learned how self-assured a great band can make you feel, how much you want to step up to meet their standard. This may sound immodest, but the fact of the matter is that the Andy Browne Troupe and I killed at that show in Atlanta. Sure, I slipped up here and there, but I learned how to trust that the band would catch me — and at the same time push me to keep going even harder. Believe me, I’m not quitting my day job. I know where my true talents lie. But the confidence I’ve gained as a result of these experiences is yet another gift that music has given me — a gift I never anticipated, and one that’s proven as valuable to me off the stage as on it. Photos courtesy of Little, Brown; Lucy Browne; and Dmitry Kiper (@dmitrysea). 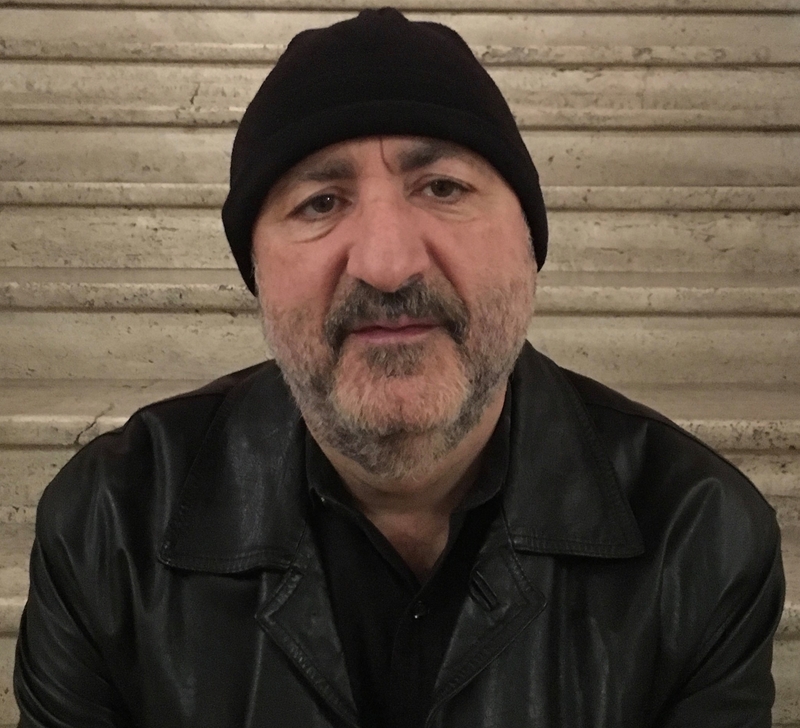 Anthony DeCurtis is a contributing editor for Rolling Stone and the author of the critically acclaimed 2017 book "Lou Reed: A Life." He also co-wrote Clive Davis's autobiography, "The Soundtrack of My Life," which was a New York Times best-seller. Anthony won a Grammy in the "Best Album Notes" category for his essay accompanying the Eric Clapton box set, "Crossroads." He holds a Ph.D. in American literature and is a Distinguished Lecturer in the creative writing program at the University of Pennsylvania. He lives in New York City.